Financing one's car through a Car loan can be happy experience. One needs to analyze key information and customize a loan plan with one's banker or financier for optimum benefits and we at A2Z Insurance & Financial Services stand beside you to help you buy your dream car while managing finances easily. Every working adult dreams to own a car, a house and a good companion. The retail automobile market worldwide targets this human demand for tangible assets. While a few who are born rich with a silver spoon, can afford to buy a car with entirely own funds, many who are born in the middle or working class, often resort to a Car loan to fulfill their desire to own a car and this is where we come in to help you with your financing needs. This economic analogy holds true for all the bread-earners, worldwide. Thus, the automobile credit banking industry plays a vital role in sustaining a buoyant automobile industry - even in the recession hit global economy. 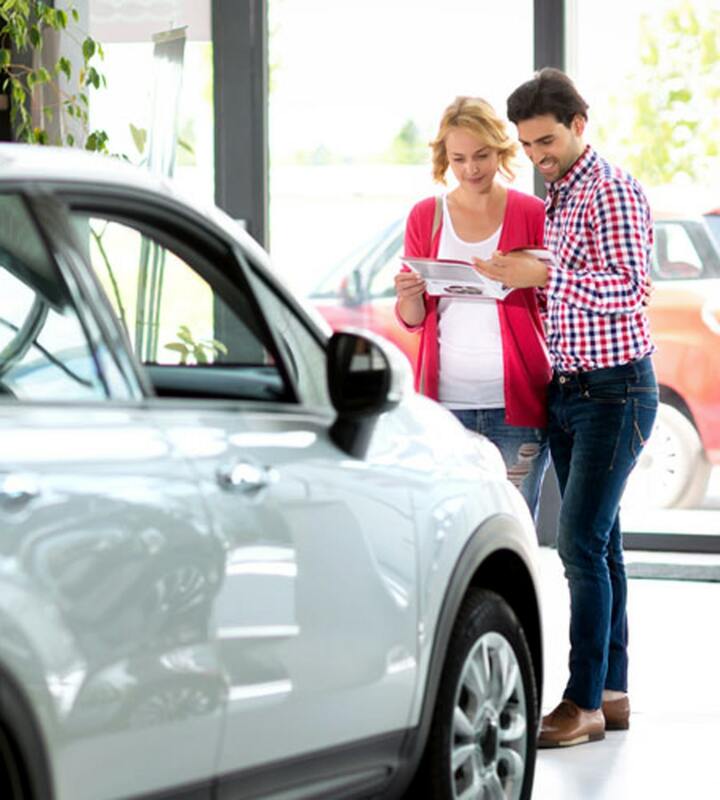 For a customer, a Car loan is typically an asset backed credit option, as the loan provider will mortgage the automobile as a security till the loan is cleared off. This implies that the customer is taking a calculated, limited risk and our experts at A2Z Insurance & Financial Services closely work with you to analyze the risk. Another unique selling proposition of a Car loan, nowadays, is the easy and convenient process of successfully getting it and following the trend as well as our working principles, our processing procedures are also very simple. A salaried person (an employee with a fixed monthly salary and some savings for down payment) can walk into our office of provide relevant documents and walk out with a car, while we pay for the dream car. Even professionals and entrepreneurs can avail of an automobile -loan in a similar way. Additionally, these self-employees who declare their income under profits or gains from business can take tax advantage on the interest paid, besides the depreciation cost. While opting for a Car loan, the key aspect is the repayment plan being offered, besides the rate of interest. The credibility and customer service that we have in place is also one of our USPs. To be a prudent customer, there are certain things to look out for. Firstly you must become aware of all the terms and conditions of the financial- obligation. You could either read and understand the fine print or even ask questions to the Car loan executive, or even browse the internet for videos to make sense of the cost of the Car loan. You could also take a preview of the legal documents. After getting a clear picture of your liability, you might proceed to calculating the equated monthly installments or EMI. At this point, you might check for reasonable EMI, in line with your budget or savings capacity. A key strategy, if possible, can be to go for a higher initial payment to reduce the loan burden. A onetime loan repayment option after some time is another option offered by us. Next, the advantage of fixed interest rate vis-à-vis floating rate can be reviewed to suit individual requirements. Then, the loan term needs to be carefully chosen as this choice has a bearing upon the EMI and of course, on your peace of mind. We ensure transparency in all our proceedings to ensure the most hassle free financing options. We at A2Z Insurance & Financial Services can confidently say that we have happy and well informed customers as we ensure the overall satisfaction with our easy documentations and transparent procedures!